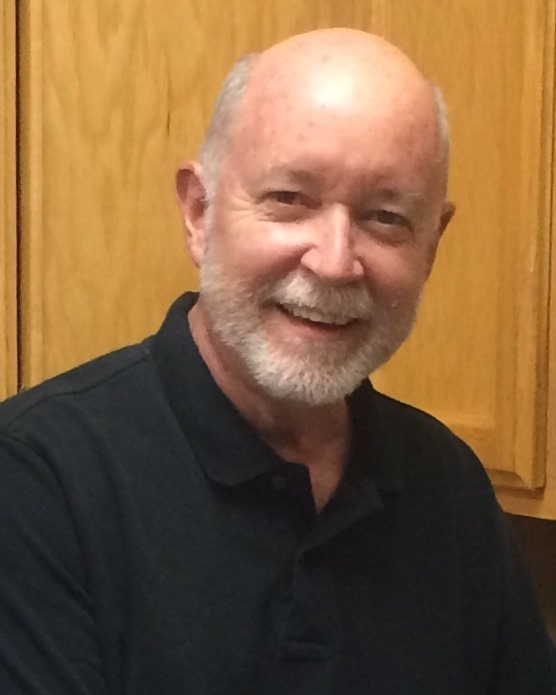 After six years in cancer research and ten years with the Anesthesia Section at the Colorado State University Veterinary Teaching Hospital, Ken Crump joined the Clinical Oncology Service of the CSU Flint Animal Cancer Center as its Head Technician. 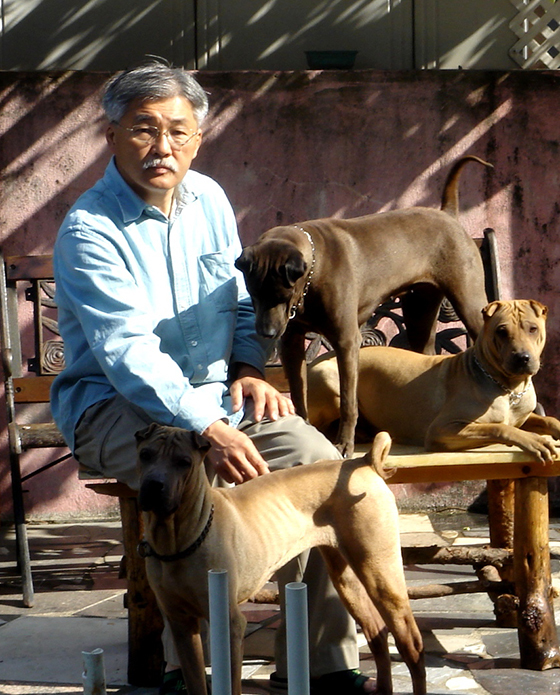 Ken has authored two books, many scientific abstracts and articles, and made dozens of Continuing Education presentations on veterinary anesthesia (and other topics) across the United States and in Canada. Ken retired from Colorado State University in 2008. 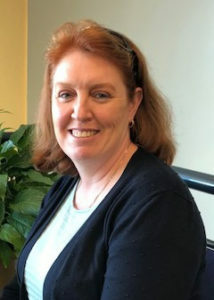 Amity holds a degree in Business Administration with a concentration on Computer Information Systems from Colorado State University. 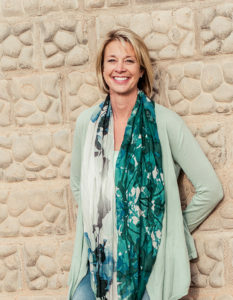 She has co-owned a mobile large animal veterinary practice for more than fifteen years and has experience with veterinarians and the business of veterinary medicine. 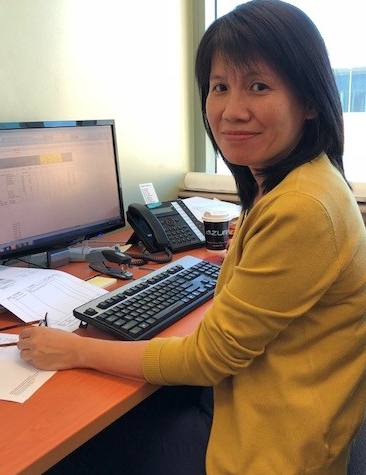 Over the years she has implemented successful processes for customer service, accounts receivable, accounts payable, inventory management, and has trained and managed many office and veterinary assistant positions. She was also Council Director for Girls on the Run, a transformational learning program for girls 8 – 13 years old. Amity loves to spend time at home with her two teenage boys, her extended family of dogs, and her miracle kitty Boodle. 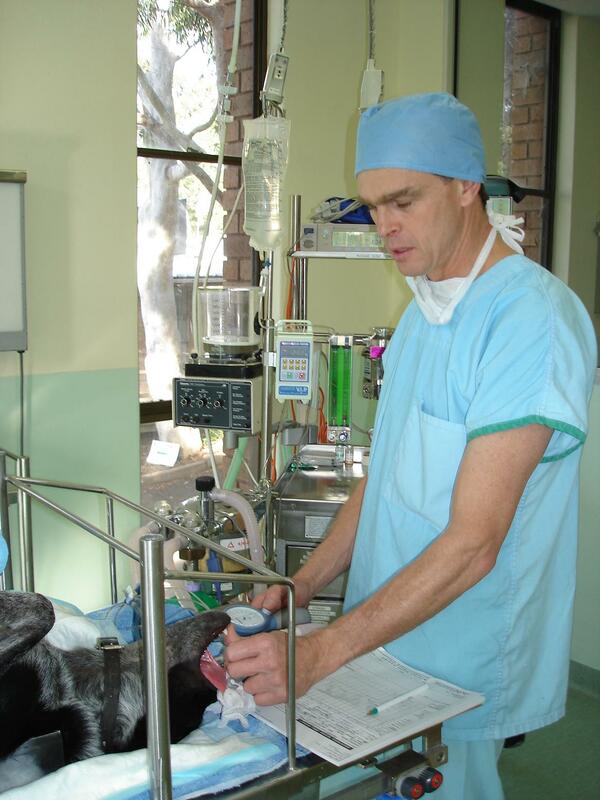 Colin Dunlop is a graduate of the University of Sydney and a Specialist in Veterinary Anesthesia. His career path includes House Surgeon (University of Glasgow), Resident in Anesthesia/Critical Patient Care, (University of California, Davis), Assistant Professor ‘Clinical Sciences’, Associate Professor and Chief of the Anesthesia Section (Colorado State University). Colin is a Diplomate of the American College of Veterinary Anesthesiologists. His research interests include prevention of anesthesia morbidity and mortality. He consults in anesthesia and critical care for small and large animal practice, biomedical research and provides Continuing Education programs for veterinarians and veterinary nurses world-wide. 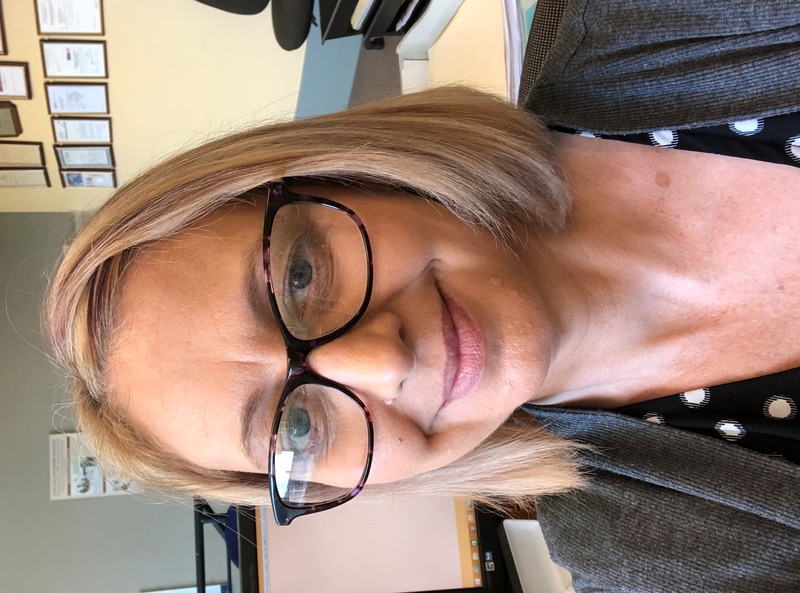 Kylie holds a Graduate Certificate in International Business from the University of Western Sydney, and Certificates in Financial Services majoring in Accounting. 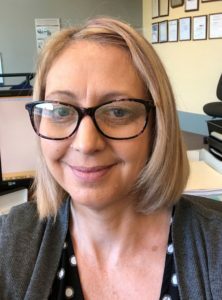 She worked in retail and foreign exchange banking, followed by a couple of years working in the private industry where she was responsible for accounts payable and receivable for a hotel, a nursing home and a retirement village. Kylie left the full time work force when her second child was born, to spend more time with her two sons, Connor and Zachary. After a few years, she took a part-time position with AAS. Her role at AAS has evolved over the last fourteen years. She has been responsible for accounts receivable, accounts payable, payroll, and human resource management. Kylie currently holds the position of Administration Manager. Kylie’s extended family includes her husband Scott, cat Bella, and dog Elka, who enjoys her early morning walks in the park and surrounding neighborhood. Jessica grew up in NSW, where she completed her certificate in Veterinary Nursing working in mixed and small companion animal clinics. She has enjoyed working with horses and other livestock as well as dogs, cats, rabbits, rodents and reptiles. With nearly ten years practice experience, she joined AAS to further her skills in anesthesia. Jessica is your first point of contact at AAS, and greets every phone call with a warm smile and knowledgeable assistance. In her spare time Jessica enjoys hiking, going to cultural events and festivals, house sitting, pet sitting, and learning new languages. She also has a passion for overseas travel. Alex brings nearly 20 years of veterinary nursing experience to AAS. 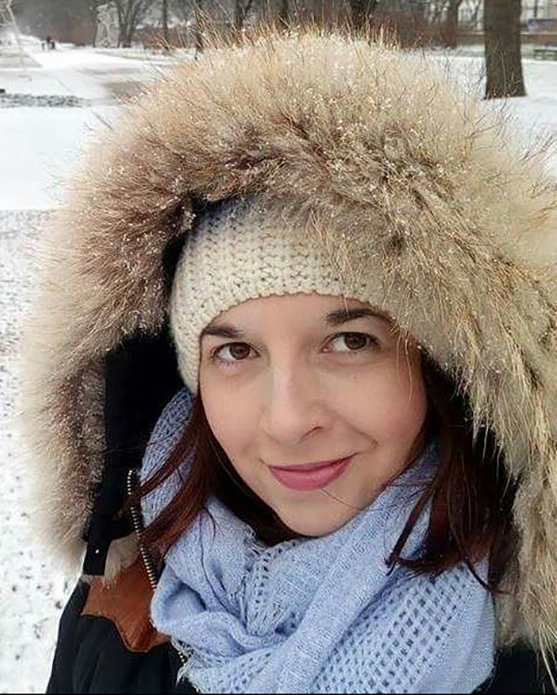 She experienced many roles as a specialty nurse, including positions in Internal Medicine, Surgery / Anesthesia, Emergency / Critical Care, and Laboratory before landing her dream job as Head Oncology Nurse at the Animal Referral Hospital in Sydney. After several years with the Oncology Service, Alex chose to leave the Animal Referral Hospital to devote more time to enjoying her children. It has been our good fortune at AAS to be able to tailor a position for Alex that doesn’t interfere with the rigors of getting her son and daughter to dance classes, bands practices, swimming lessons, races, chess matches, and a long list of other important activities. An accomplished athlete (representing Australia at the 2004 World Synchronized Skating Championships), Alex enjoys ice dancing, synchronized skating, and watching AFL football (Go Greater Western Sydney Giants!). She discovered a passion for travel at a very young age, and has been to 36 different countries. She recounts her adventure trekking to find Mountain Gorillas in Rwanda as one of her favorites. 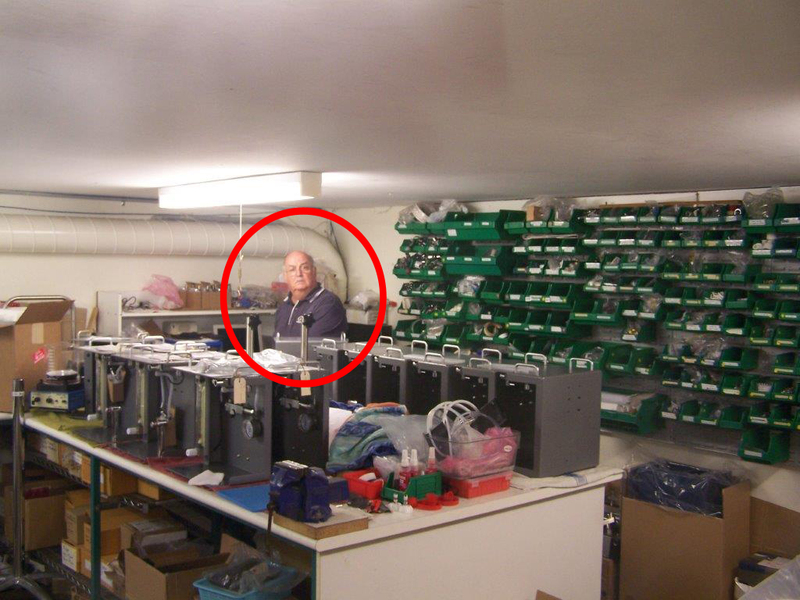 Without a doubt the most senior member of the team, Peter met Colin in the very early days of AAS, and became a permanent part time staff member after he decided he was too young to retire. Peter’s first ventilator repair was in 1963, when as a boy of 17 he greased the chain of an East-Radcliff ventilator to stop it from squeaking and keeping patients awake in the ICU at Sydney Hospital. From there, his career path led him through a multitude of technical areas to achieve the classification of Master Field Engineer during his more than thirty years with 3M Australia. Although his training included EO sterilisers, Sarnes heart/lung machines, all areas of microfilm production and printing, his most prized designation was that of National Service Trainer for “BIRD” Products. Meeting the late Forrest Bird, legendary developer of Bird pressure ventilators, stands as a high-water mark of his career. These Bird Respirators played a significant role in reducing the rate of breathing-related infant mortality from 70% to 10%. The Bird Mark 7 Respirator is still in use around the world. Peter’s busy, interesting, and productive life continues as his valuable insights and experience help Colin and AAS push the leading edge of anesthesia technology. Jenny has been at the heart of purchasing and logistics for AAS for about 11 years. Her knowledge, commitment, and experience are invaluable. Jenny is a busy mom with two teenage children, an 18 year old daughter and a 16 year old son. But on weekends she loves to get away for walks near her home. 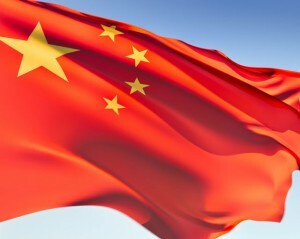 Our focus in China is to make anesthesia easier by offering a streamlined array of products and services targeted specifically to the needs of veterinary practitioners and researchers in China. Our friendly team have local knowledge coupled with advanced clinical skills in anesthesia. Added to this is a philosophy on providing superior customer service. As we say back home … we go the extra kilometer! After getting his college degree in the United States 35 years ago, Eric Omura went into marketing where he has been ever since. His career specialty is the China market, and he’s worked for numerous multinational companies in developing various Asian markets. The fact that he’s well traveled and speaks four languages has helped a lot in his communication in many different countries. Traveling around Asia is like walking in his own backyard. Eric is a devoted husband, and father of two daughters, but his second greatest joy in life is to be with his Shar-pei.